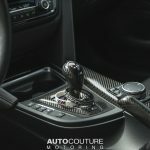 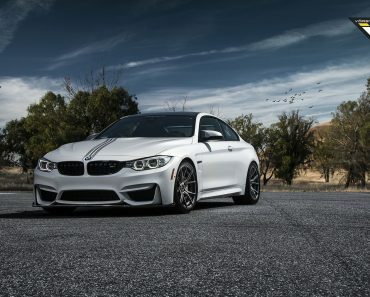 The simple yet complex design language that the F82 BMW M4 was fitted with, allows for extreme body customizations and sheer power upgrades under the hood, and the hundreds of tuning programs from aftermarket shops worldwide demonstrate just that. 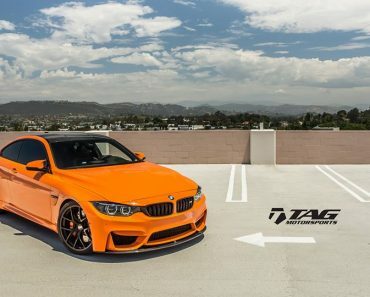 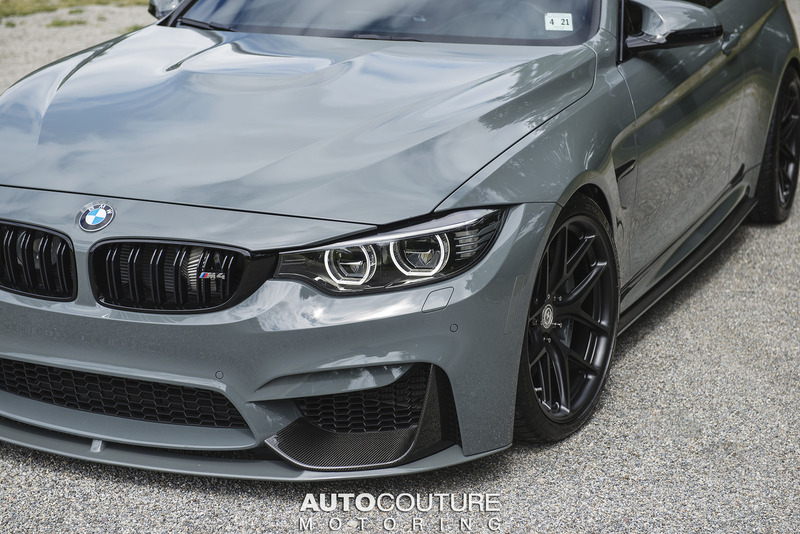 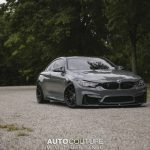 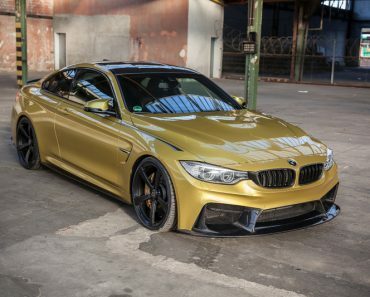 Another outstanding make-over coming from the tuning world involves the fitting of the below F82 BMW M4 with a complete aero package from AUTOCouture Motoring tuning company. 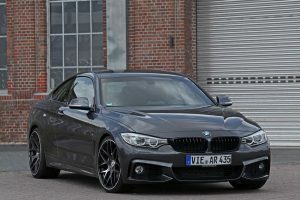 The end result is what you get in the media gallery. 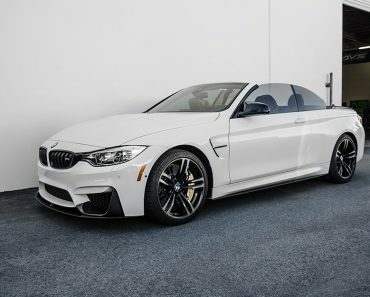 The exterior is highlighted by the M Performance front aero spoiler along with plenty of other carbon fiber add-ons, which perfectly complement the exterior`s Grigio Medio finish. 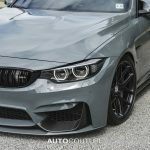 Other features also include the RW Carbon skirts with CRT stripe, MSR air intake with the MSR charge pipes finished in the same Grigio Medio, and Vorsteiner GTS diffused. 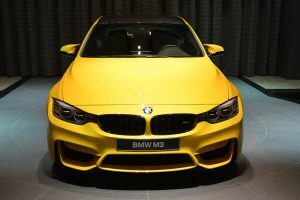 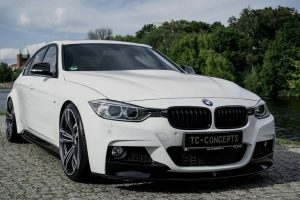 The exterior bits are completed with the OneEighty BYC headlights which resemble those of the BMW M4 LCI headlight design, adding other M Performance Parts in the cabin as well – BMW M Performance DCT shift knob, M Performance E-Brake handle or M Performance DT base plate. 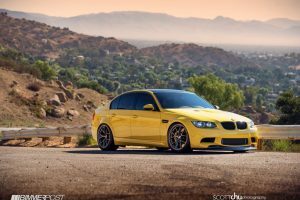 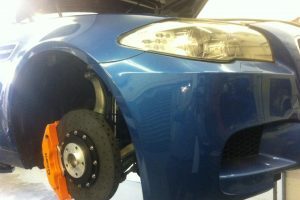 The overall design is complemented with the new set of wheels from HRE. 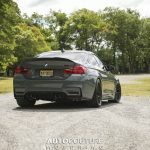 We are looking here at the HRE R101 wheels, measuring 20 x 8.5 and 20 x 10.5 front and rear, respectively, finished in Satin Black. 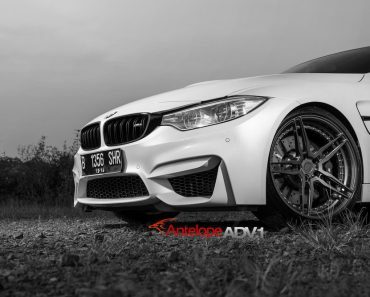 The car`s aggressive look is also enhanced by the KW Suspension Height Adjustable Sleeve-Over Kit, as well as the Bremboy GT Big Brake Kit rotors painted in Grigio Medio. 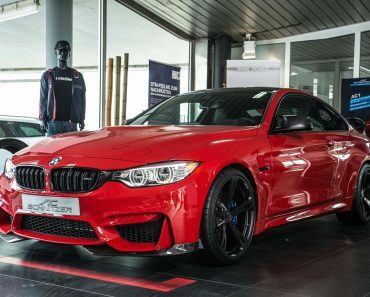 You can find out more about the tuner`s project in the media gallery below!